I love publication day! 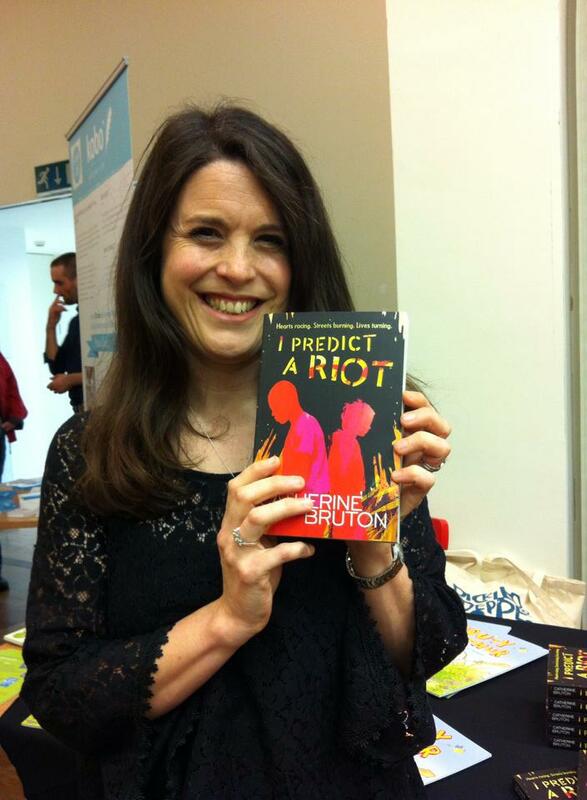 The sun is shining, copies of I Predict a Riot adorn the shelves of the bookshops of Bath and lots of super lovely reviews are pouring in! Yes, today I have a big smile on my face.